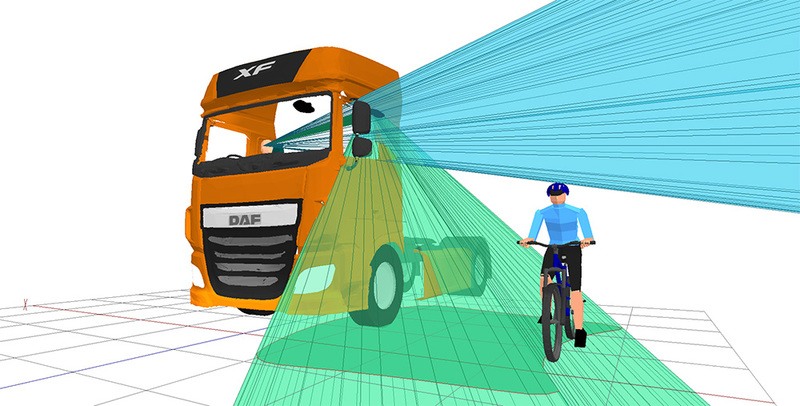 SAMMIE CAD Ltd. perform research in collaboration with Loughborough University. 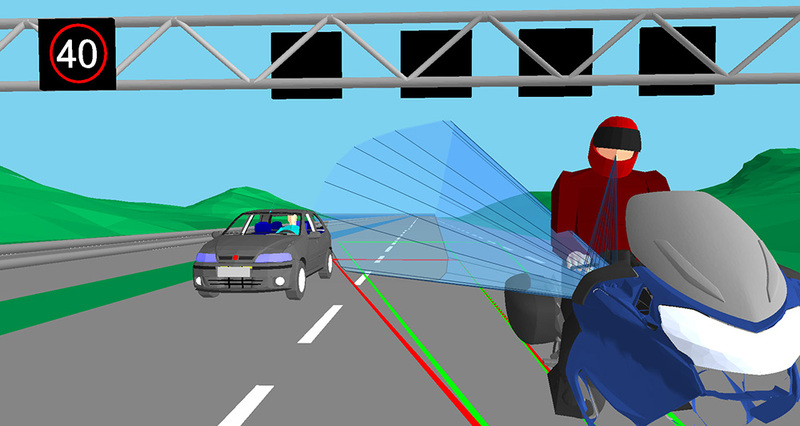 Collaborations typically address the advancement or exploitation of digital human modelling capabilities and may be the focus of the research or contribute to a broader aim through its use as an enabling technology. 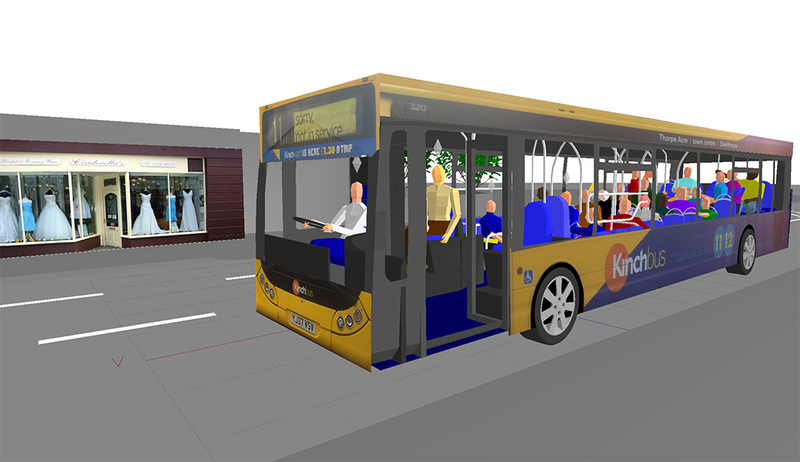 Since the formation of Loughborough Design School in 2010, SAMMIE CAD Ltd. have performed a number of research collaborations with Design School projects predominantly in the area of transport. The links on the right provide further details on four recent projects addressing different approaches to leveraging the strengths of digital human modelling. 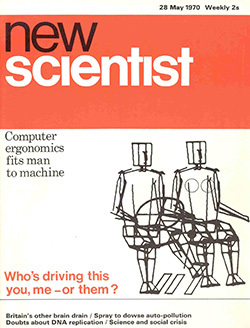 Cover of New Scientist from May 1970 featuring SAMMIE. SAMMIE was initially developed at Nottingham University by two PhD students starting in 1968. SAMMIE has been based at Loughborough University since the 1980s, becoming a limited company (SAMMIE CAD Ltd) in 1985. In 1994 Professor Maurice Bonney, Professor Keith Case and Professor Mark Porter, received the Otto Edholm Award from the Ergonomics Society in recognition of their significant contribution to the development and application of ergonomics. SAMMIE has been used in hundreds of projects, here are a selection of images from some of them. Version 8.5 is the latest update to the SAMMIE system. v8.5 brings significant additional functionality and interface changes to Volumetric and Spherical projection capabilities. Projections can now be done in 2D, 3D, clipped and tesselated, combined to provide common or exclusive areas and for spherical projections the area can be reported in m2.